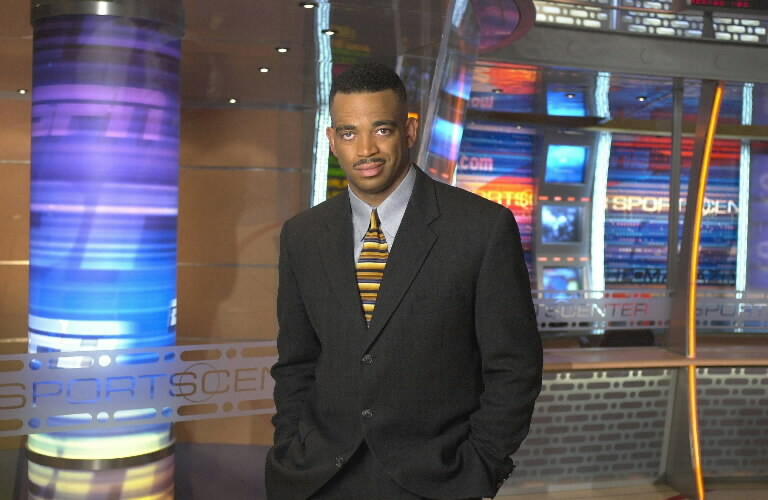 From the moment my household got cable TV in 1996, ESPN was always on and for me, Stuart Scott was always my favorite anchor to watch. His style of delivering sports news and highlights was unique and something I could appreciate. It was totally different than anyone else delivering sports news on TV. This was because he was just being himself, which is kind of rare to see in the corporate world. This was definitely an inspiration for me. As a fan, I’ll never forget watching Stuart Scott.